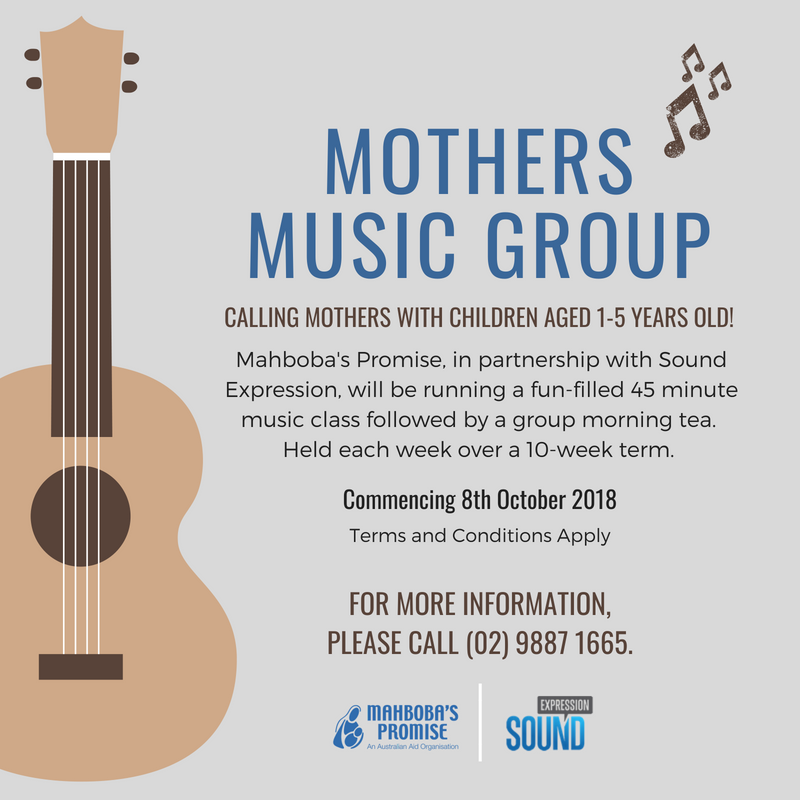 Thanks to our partnership with Sound Expression, we are happy to announce we will be offering a Mothers Music Group. We expect classes to fill up fast, so please fill in the expression of interest form below or call our office on (02) 9887 1665 for more information. *Unfortunately, only 1 child per family can be offered a place. Children must be between the ages of 1-5. Call the office for more info.